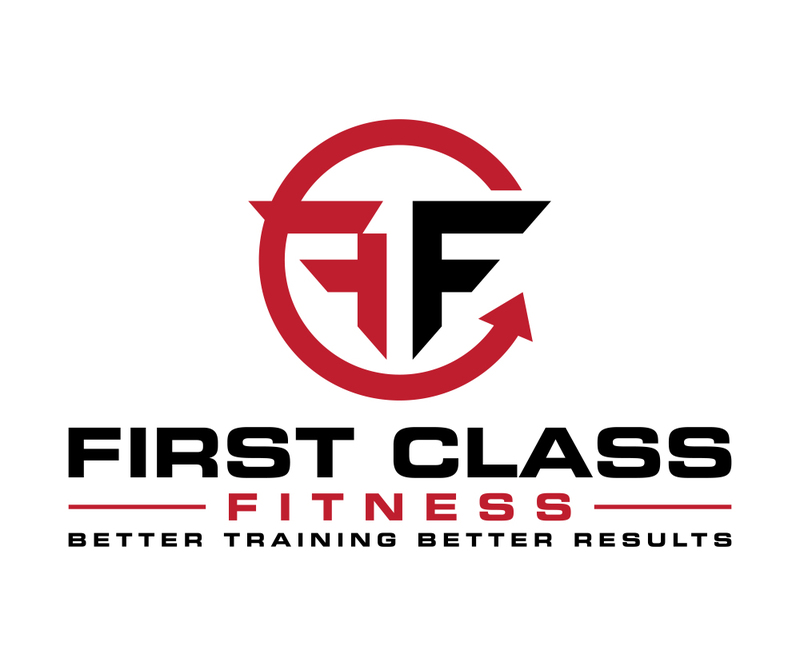 Get signed up for our $99 30 day Boot Camps! $99 boot camps. Every workout is designed specifically to get you faster results that last a lifetime. The trim down boot camp is a program designed to get your body moving and start the weight loss process. This program combines resistance training and HIIT(High Intensity Interval Training) to give you the best workout you will ever experience. We also provide a nutrition plan that will help keep your metabolism rolling long after your workout is over. We take measurements bi weekly to gauge your body's progress and to make adjustments in your nutrition plan. So if you are ready to start a program that progresses with your body and want to see consistant results then reserve your spot now! The sculpt boot camp is a programmed designed to start shaping our trouble areas. This program is resistance based with a variety of activities from head to toe. This boot camp also comes with a nutrition plan and bi weekly measurements. Sculpt camp is for people looking for advanced results to their bodies. We recommend completing the Trim Down Boot Camp before enrolling in the Sculpt Boot Camp.